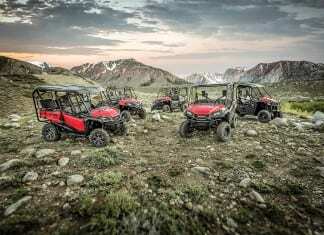 The most current information on Honda UTV Models, including model year releases, photos and specifications. 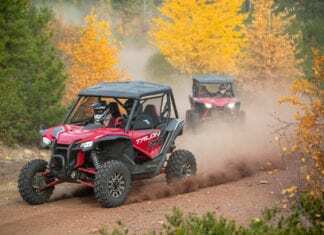 The highly anticipated 2019 Honda Talon brings a new level of off-road excitement, precision and quality to sport side-by-side driving. 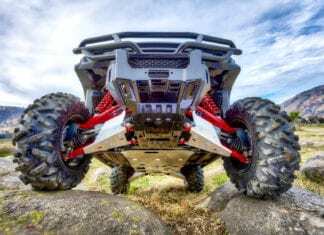 2017 Honda Pioneer 1000 limited-edition versions, the Pioneer 1000-5 LE and Pioneer 1000 LE, both of which come with a new I-4WD system. 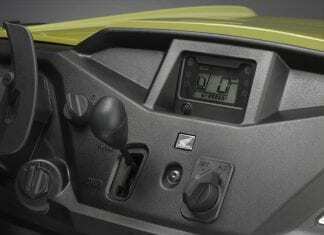 2017 Pioneer 700 and 500 - the Pioneer 700 and Pioneer 500 side-by-sides have received significant new features for 2017. 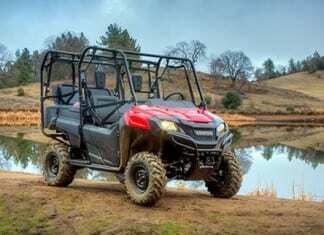 Honda today announced the addition of a brand-new full-size side-by-side model— the groundbreaking Pioneer 1000—to its 2016 lineup. 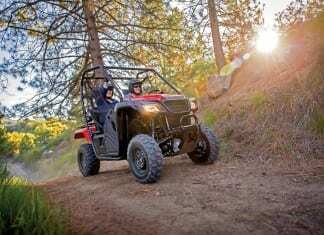 Honda unveils the all-new 2015 Honda Pioneer 500, Honda creates a compact, affordable, trail-capable two-person side-by-side that works hard and plays hard. The 2014 Honda Pioneer 700-4 incorporates industry-leading innovations and adjustable seating configuration that can accommodate two, three or four people.